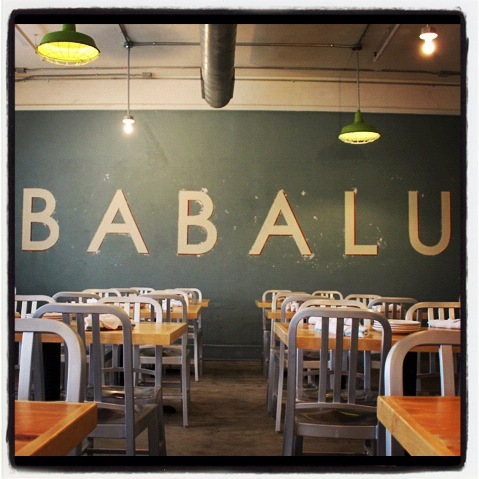 The Babalu Guacamole is one of my favorites. 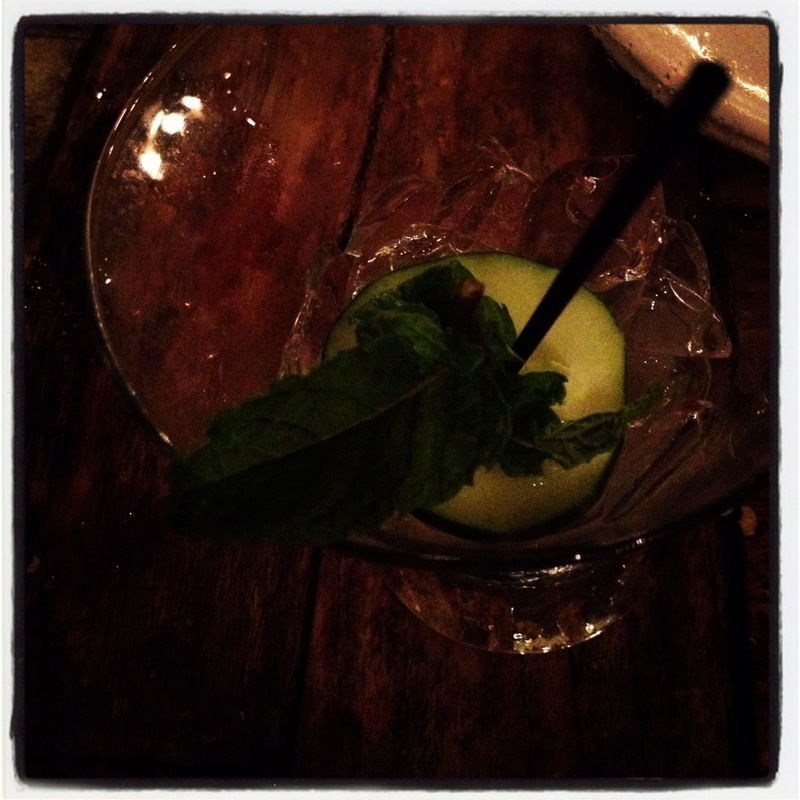 I love how they make it right in front of you with fresh ingredients. 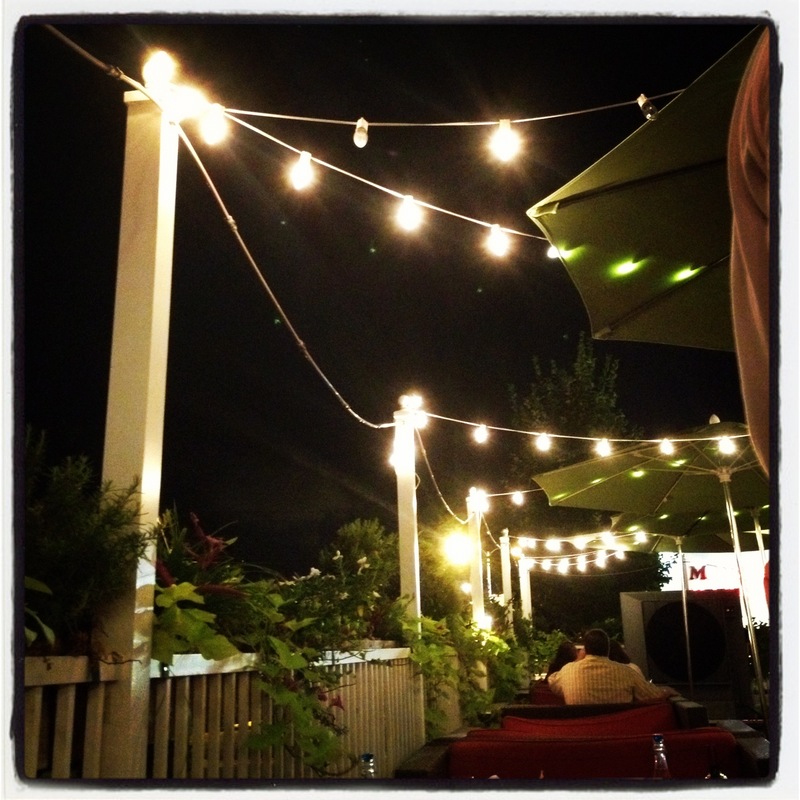 I also love their patio with their lounge couches, umbrellas, and lights that are fun to enjoy on a summer night. 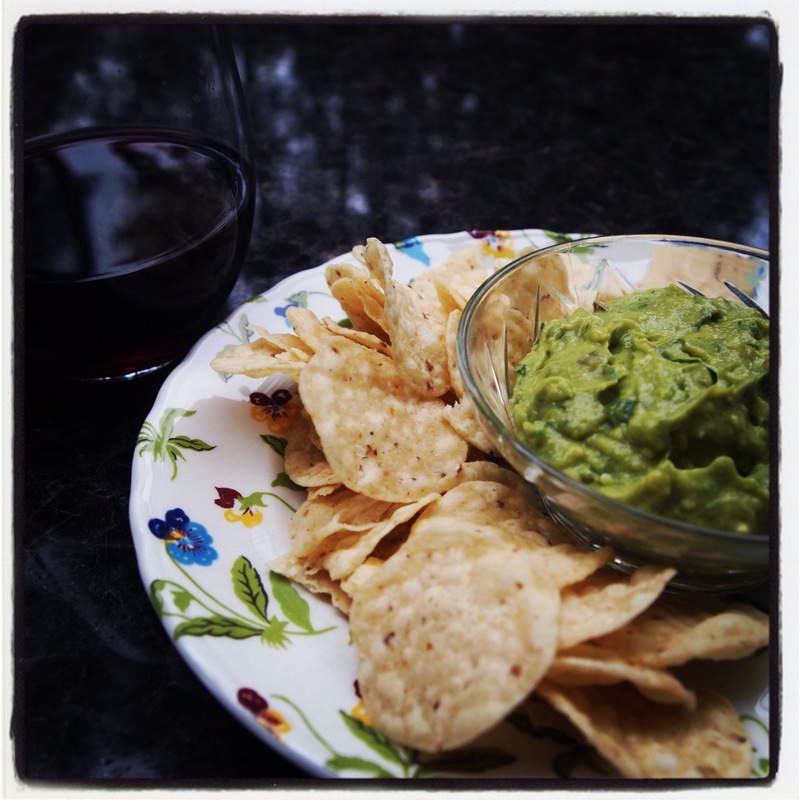 We went there on Friday night for drinks and their guacamole, and (thanks to some note taking) can now make the exact same version at home.